Do you rarely leave home because you work in your home studio, so you don't have to? As a jewelry artist, it's easy to settle into full-time loner status, eating, working, and sleeping at home. Repeating the cycle day after day. You order supplies online. You sell online. You have friends, but they are online, jewelry-making friends who do the same things you do. When you make jewelry is there always a child (or a spouse) waiting for you to stop playing with your beads so you can play with them... or cook dinner? When you are considering creative social options, husbands and children don’t count. In fact, time spent with anyone who wants you to run an errand, pick up groceries, cook or any sort of chore doesn’t count when you’re trying to arrange a creative time out. 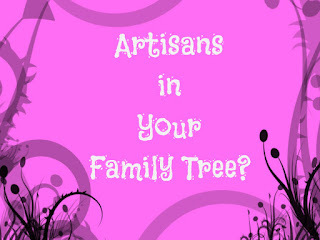 You need social interaction with artsy/craftsy people just like you. Your creative me time doesn't have to be a week-long seminar or a weekend artist's retreat. It can be a refreshing pause in your day, a simple hour or two spent in the company of people who reaffirm your creativity. Planned activities with other jewelry makers help you combine your creative and social needs. You share ideas. You show off your work. You rehash the triumphs and pitfalls of the art and craft you love. Socializing with your creative peers is an enriching, rewarding experience. Here are 4 ways to do it. Organize a jewelry making club and you can create and socialize at the same time. Schedule weekly or monthly meetings as your 'time out' with jewelry making friends. No one has to lead. You simply make jewelry together. Share techniques, practice skills and show off your work. You'll feel inspired. Enrich your club experience by setting up outings to art and craft events, bead shows, and museums or galleries. Go places where you can see what other jewelry artists are doing. Enroll in a class together. Get out of the house! The time you spend sharing jewelry making experiences with like-minded friends will enhance your creative alone time. If you create jewelry, sooner or later you'll succumb to bead addiction. The sight of beads will make your heart quicken and your eyes sparkle. Your fingers will get grabby and you’ll find it difficult to control your spending. Excessive bead buying is a hazard of the craft, but many bead shops and Internet jewelry supply sites offer quantity discounts to ease the pain. As a group, you can combine your purchases with similarly addicted bead loving friends to get the best buying advantage. You can divide the shipping costs. Make it a monthly social gathering. Get together with friends. Sip coffee, tea or wine. Talk about your latest projects and plan your purchases. (before you start sipping wine) You can even visit your local bead shop or a bead show together for a hands-on bead buying, socially creative experience. 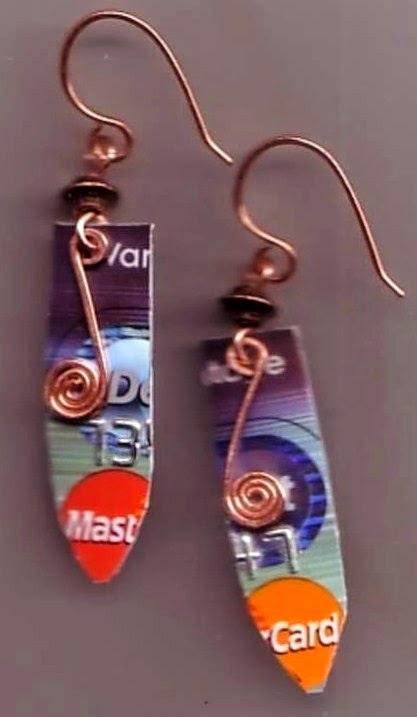 A jewelry class can satisfy both your creative and social needs. Many local bead shops have a rotating schedule of low-cost classes and workshops. An experienced jewelry maker will teach you a new project, technique or skill in a relaxed environment. You'll have ready access to the supplies you need. You don't have to make a major time commitment. Bead shop classes are usually one-day events that last an hour or two. You can take a class with friends or go alone and meet new people who share your jewelry making passion. The time away from your lonely work space or family will recharge your creativity. Jewelry classes are great for a one-day creative experience, but what if you want more? Do an online search for jewelry making programs in your area. Colleges, galleries, and arts centers offer programs usually consisting of 1 class a week for 6 to 10 weeks. Jewelry programs offer metalwork, wirework, enameling or other skills that require more than a single day to master. You will grow comfortable working with the same people week after week. As you learn new skills together, your friendships will blossom and so will your creativity.